It's time to upgrade your appliance at home! Score great appliance brands on sale! 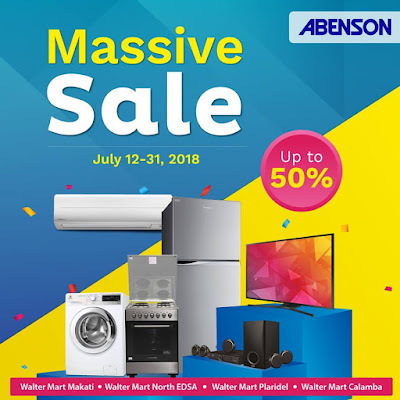 Check out Abenson's Massive SALE happening July 31, 2018. Valid on selected items only. Massive Sale is available in selected Abenson branches only. Enjoy up to 50% off on select appliances. Plus, avail of 0% Citi PayLite up to 24 months with your Citi credit card. 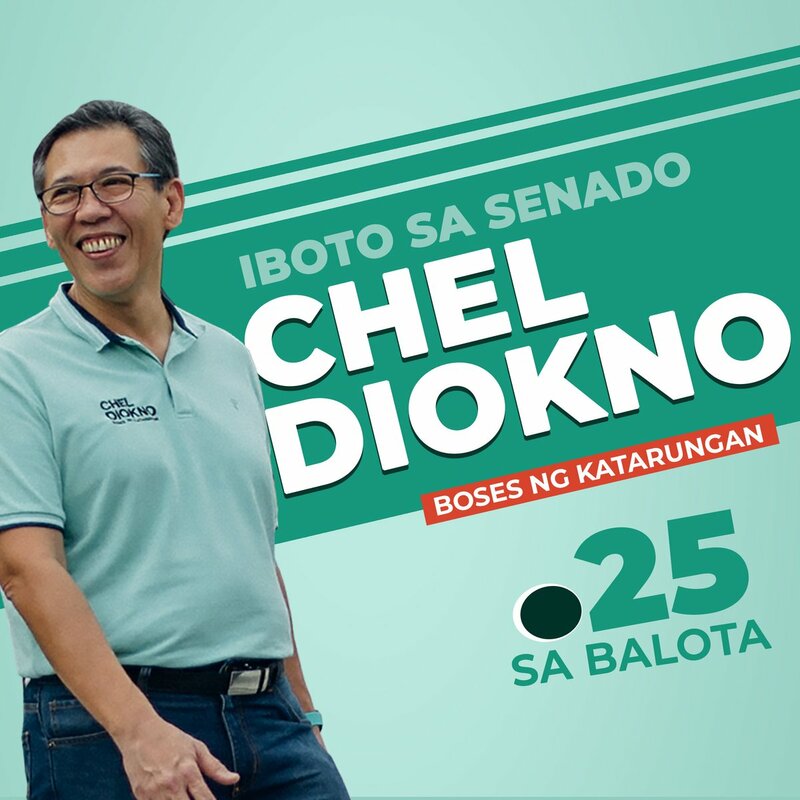 Check promo details HERE.